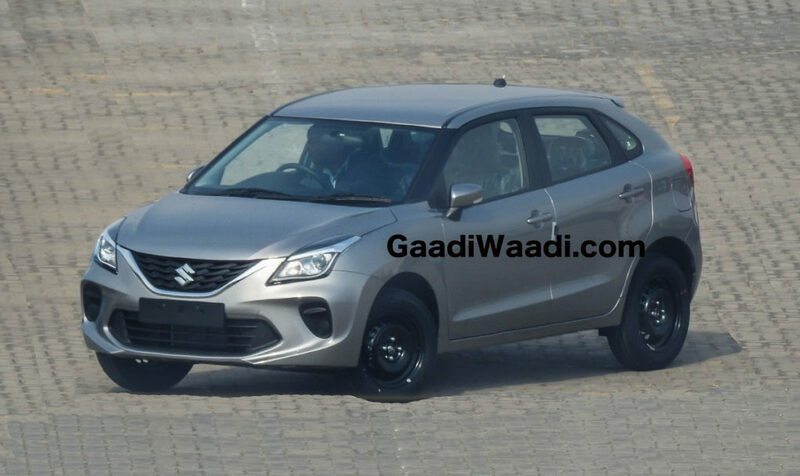 Maruti Suzuki India Limited has big plans for this year and lined up the new generation Wagon R for launch on January 23. 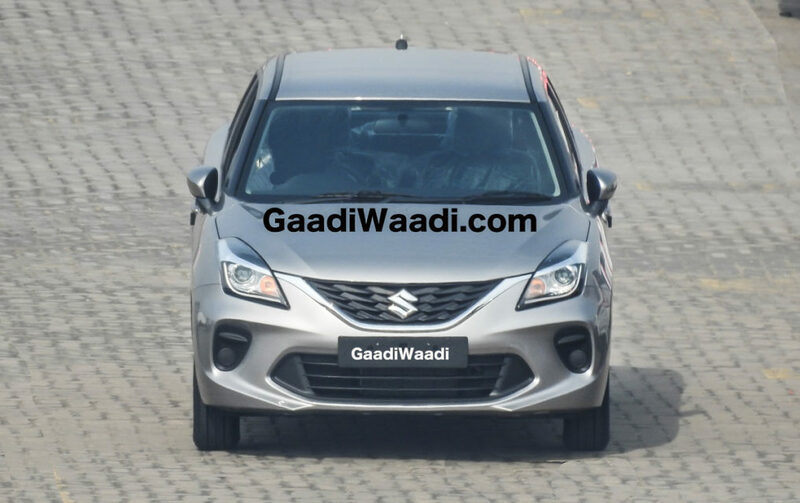 The deliveries of the facelifted Baleno will also commence from the first week of February as Maruti Suzuki has introduced some noticeable changes to the best-selling premium hatchback in the country. The exterior has endured subtle cosmetic revisions with the updated grille receiving 3D graphic design, along with the addition of LED projector headlamps in the Delta variant, new fog lamp garnish, and restyled front bumper. As part of the standard kit, the Sigma base model has gained reverse parking sensors and speed alert function. The interior has also been refreshed with blue and black colour combination for the seats while darkened silver and grey finish can be seen around the air conditioning vents and controls. Moreover, leather-wrapped steering wheel will only be offered in the Alpha variant, as opposed to Zeta and Alpha on the outgoing model. The SmartPlay touchscreen infotainment system has been updated this time around and it will enable Apple CarPlay and Android Auto connectivity as before. As in the low-spec variants of the new generation Ertiga, the Delta variant gets 2-DIN music system with electrostatic touch buttons. 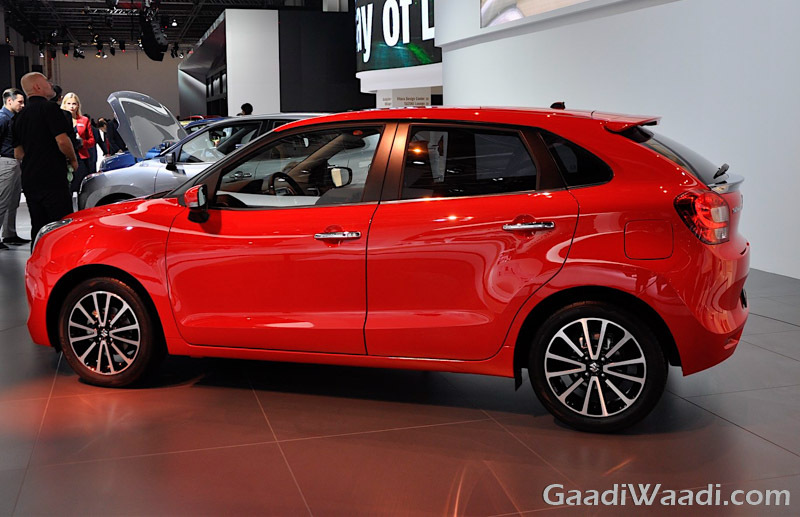 Maruti Suzuki will sell LED light guides across Delta and Zeta variants in the facelifted Baleno while the top-of-the-line Alpha version adorns brighter LED Daytime Running Lights. The UV cut glass windows are restricted to the Alpha variant and another main inclusion is the set of precision cut alloy wheels in black and silver finish. No mechanical changes will be made as the Baleno continues to use the 1.2-litre K series petrol and 1.3-litre DDiS diesel engines. 1. New front grill with 3D graphic design. 3. Led rear combination lamp. 4. Refreshed black and blue interiors. 5. Power & tilt steering. 6. Front seat adjustable headrest. 9. Driver and Co-driver seat belts reminder. 3. Steering wheel mounted audio control. 5. Auto a/c, rear seat headrest, 60:40 seat. 1. Precision Cut alloy wheels. 2. Premium Led rear combination lamp.